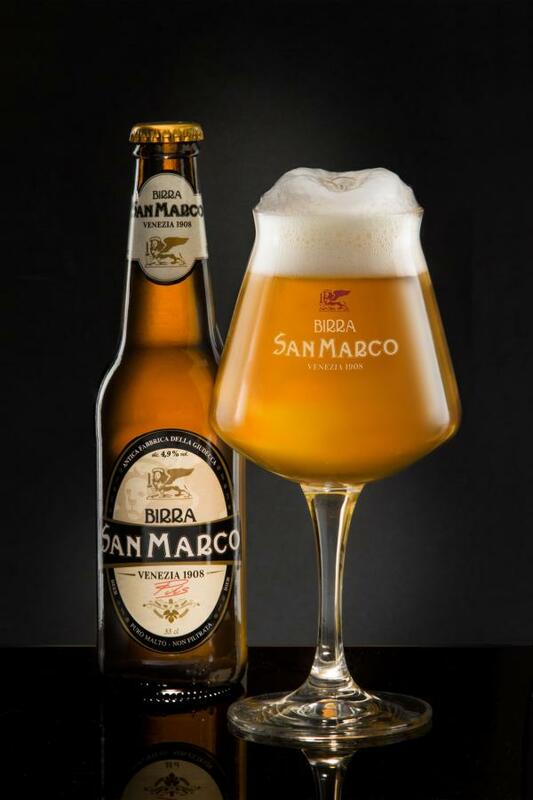 Birra San Marco Pils is a beer with light body and a clean refreshing flavor. Its appearance is naturally veiled for the presence of yeasts and its foam is fine and adherent. The slight sweetness of malt is perfectly balanced by dry bitterness of noble hops that give it fresh floral and spicy notes.